My research about the bookshelf has branched out into topics about sustainability, the “quality of not being harmful to the environment or depleting natural resources, and thereby supporting long-term ecological balance” (Dictionary.com). So far, I’ve come across a handful of products that have been made with sustainable methods and materials in mind. Before I delve further into this topic that is jam-packed with culturally relevant information, I want to look back into the history of the bookshelf and determine when it became an unsustainable product. Through one of my earlier entries, The Age of the Scrolls, we obtained a better understanding of how books (scrolls) were stored (in jars). The University of the Holy Land provides studies on their website about the function of these jars. They expound upon the fact that there have been times where empty jars have been discovered in caves, with no scrolls in sight in or around the cave. 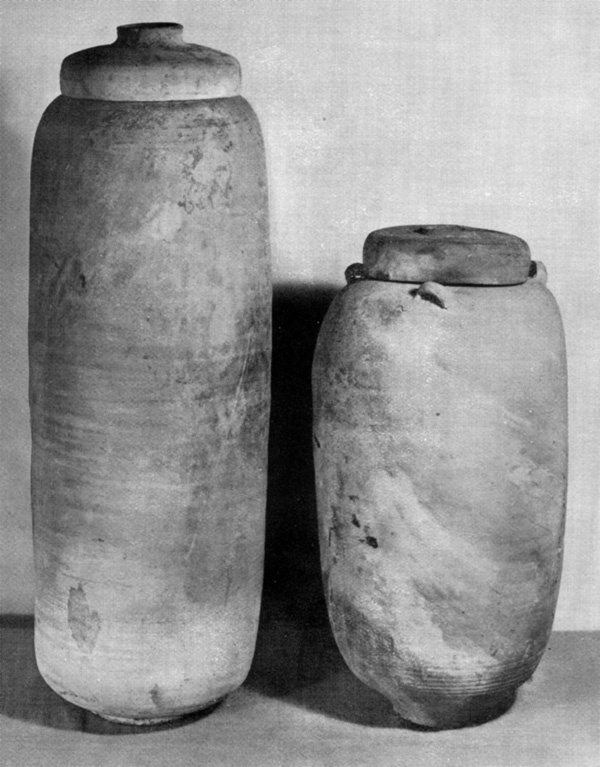 This is enough evidence for the researchers to propose that the jars were valued for something else aside from its contents. These jars were made of earthenware, an all-natural material. Sometimes the lids were secured with rope made from natural fibers, most likely from varieties of plants. In another post, I came across a handful of bookcase designs that were being showcased on an interior design magazine/catalogue from the 1800s, called “The Decorator and Furnisher”. The Met Museum also displays a selection of bookcase designs from the late 1700s to the mid 1800s. I’ve made an assumption that the growth in demand for bookshelves was thanks to the Age of Enlightenment which flourished in the 18th century. The only sustainable bookshelf that I did see from these two sources was one made of bamboo. Bamboo is considered a sustainable material because of its rapid growth and effects upon the environment. Besides that, I think it’s safe to presume that the cultivation and harvesting of trees for the use of furniture was not sustainable.